The filmmakers behind “Hotel Mumbai” have pushed back at criticism that their film is “overly sympathetic to terrorists” in the wake of the terrorist attack in Christchurch, New Zealand. 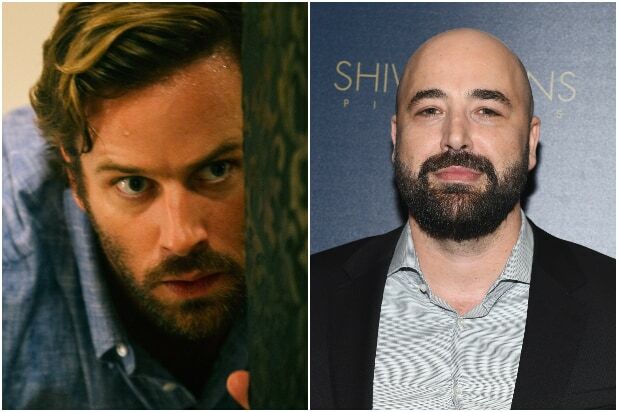 Director and co-writer Anthony Maras and co-writer John Collee clarified that they made the decision this week along with New Zealand distributor Icon Film Distribution to suspend the release of “Hotel Mumbai” from New Zealand cinemas, where it had already opened on March 14. In a joint statement given to TheWrap, Maras and Collee defended the hyper-realistic and intense film. “Hotel Mumbai” depicts a 2008 terrorist attack in which members of the Islamic Lashkar-e-Taiba terrorist group carried out a series of 12 coordinated attacks across Mumbai landmarks, ultimately killing at least 164 people and wounding over 300. The film focuses specifically on the Taj Mahal Hotel, which was under siege for days as the staff and guests awaited special forces. In a separate interview with TheWrap, Maras responded to a question of how the film might be perceived differently in the wake of the New Zealand attack. He cited a scene between the gunman and one of the victims in which the gunman is unable to bring himself to execute a woman when she begins to pray and express her Muslim faith. “Hotel Mumbai” opens Friday in the U.S. via Bleecker Street and ShivHans Pictures. Sharon Waxman contributed to this report.